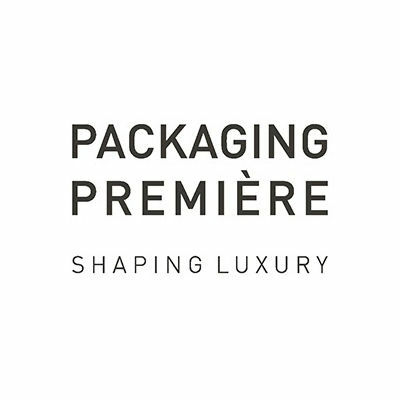 A truly exclusive exhibition, dedicated to the creators and manufacturers of packaging for the luxury sector, and to the large international brands that want to entrust the packaging of their products to “shapes” that are tangible and recognizable signs of the top of range. 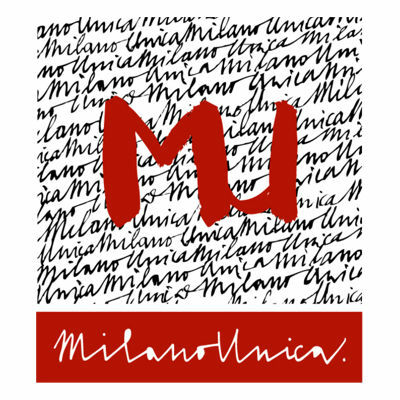 Second annual appointment of the Milan Fair dedicated to the world of high-end fabrics and accessories. 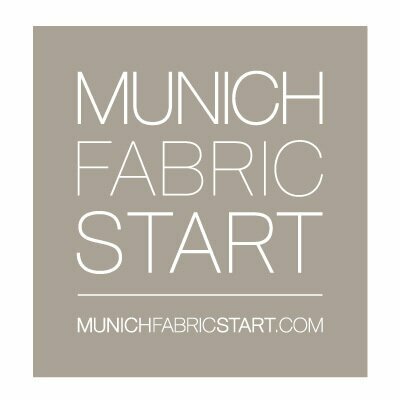 Second annual appointment of the Munich Fair presenting products, solutions and proposals for the Fall / Winter 2020-2021 season. 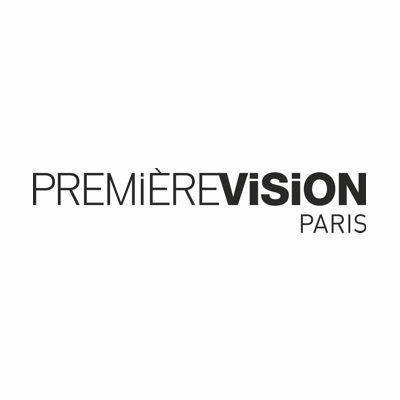 Since 1973, Premier Vision has been organizing fashion and textile fairs twice a year. In its most important exhibitions you can find all the textile products available on the market. 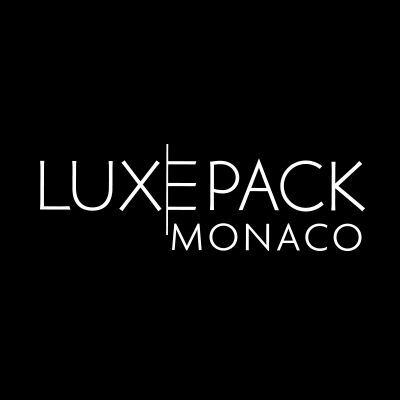 Luxe Pack Monaco is the yearly meeting specialized in international packaging design in the field of luxury goods, the largest platform of creative packaging manufacturers in the world, no matter what types of material are used or the reference market (jewellery, watches, perfumes / cosmetics, wines and liqueurs, food …).